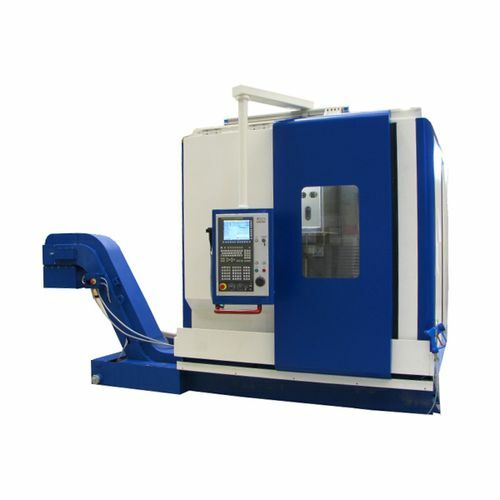 CNC drilling machine / vertical / high-speed - FW series - IMT INTERMATO S.P.A.
Machine-tools > Machining Center > CNC drilling machine > IMT INTERMATO S.P.A.
FW series IMT INTERMATO S.P.A. 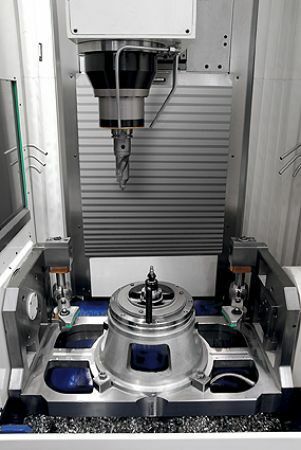 Upon completion of the production range for manufacturing alloy wheels, IMT Intermato produces also machining centers FW with single and double station. The new drilling centers FW-22 and FW-24, all equipped with CNC controlled positioning tilting table, are made, specifically, for the complete drilling of aluminium wheels of nominal diameter up to 22.5” or 24.5”. In the –D version (FW-22D and FW-24D) with two working alternatively stations, loading/unloading time is masked so it not affected on the machining cycle time. This grant great production output as well as production consistance. The machining unit shifts alternatively from one table to the other, while the two machining area are duly separated. This allows the machining of two different parts, too, if needed. 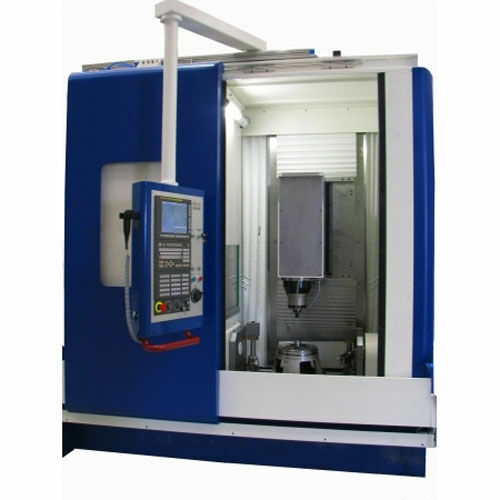 These machines can also be used in automatic machining cell, as part of “turn key” solution.